Home/Headlines/Did you know… Moreton Bay has more islands than days of the year? Did you know… Moreton Bay has more islands than days of the year? Did you know that Moreton Bay has more islands than days of the year, three times as many islands as the Whitsundays? And that it’s home to the largest population of dugongs living near a major city? And that it has the largest diversity of dolphins in the world, 120 species of coral, over 100 shipwrecks and six artificial reefs, and six of the seven species of sea turtles? And it’s right on our doorstep in Wynnum. Local architect, long time Wynnum resident and chairman of the Wynnum Redevelopment Taskforce Michael Jullyan has written a short guide to the area for potential homebuyers, builders, developers and investors, called ‘The Best Kept Secret’, mentioning these and a few other (maybe) little known facts and figures about the area. We certainly didn’t know about the diversity of marine life in Moreton Bay and we suspect many other Wynnum residents don’t know either! We need to get out more… on (and under) the water. 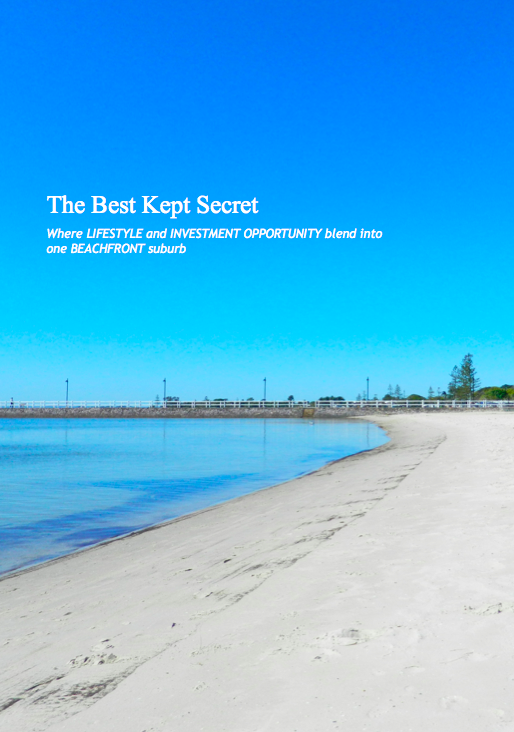 Congratulations to Michael Jullyan to a most information and interesting publication ‘The Best Kept Secret’ I’m hoping this will be a widely distributed document and attract both residential and business development in Wynnum-Manly.